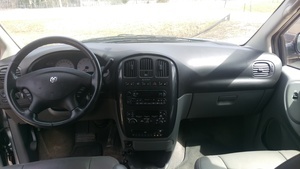 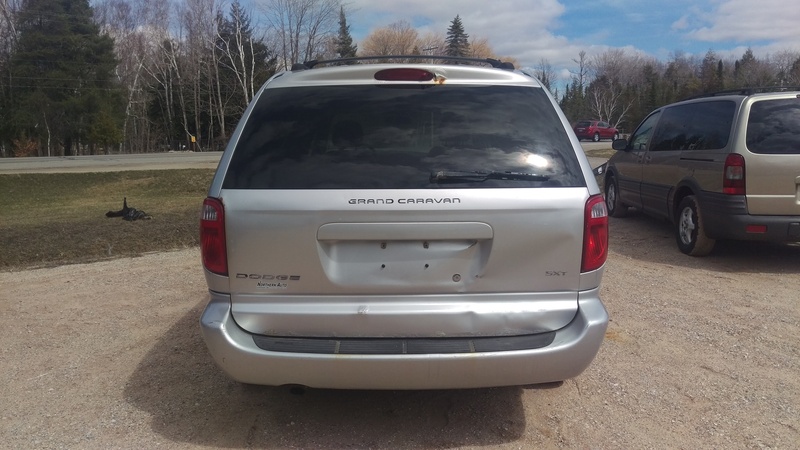 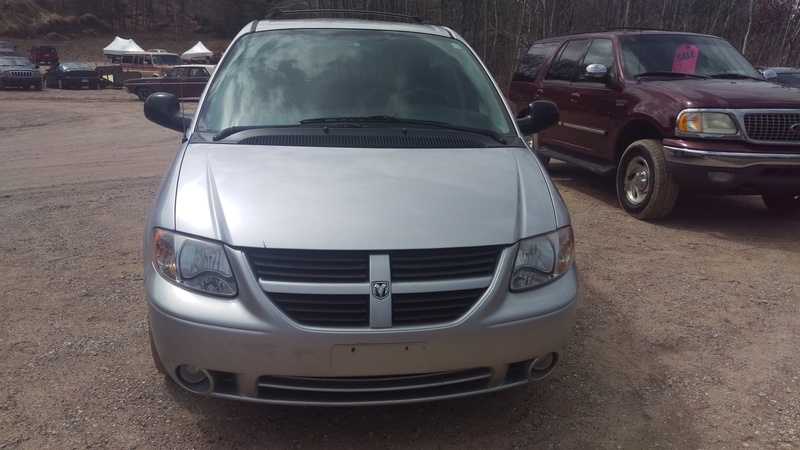 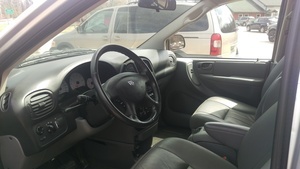 Buy 2007 Dodge Grand Caravan :: 10155 Honor Hwy. 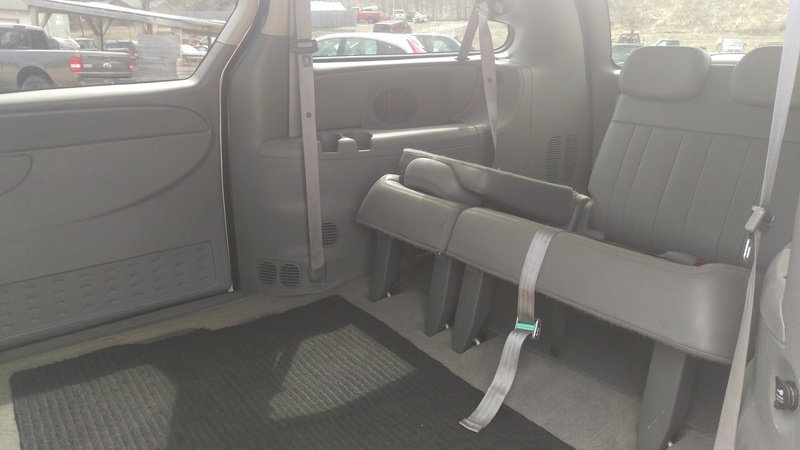 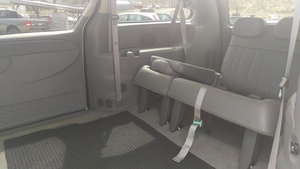 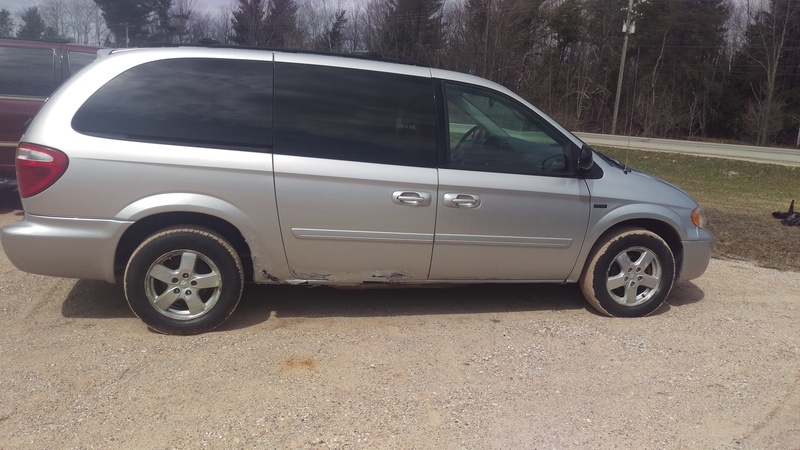 Honor, MI 49640 | Northern Auto & Tire Inc.
Clean minivan with tons of room for year round fun! Handles well and has tons of awesome features such as heated seats, rear climate control, and steering wheel controls. 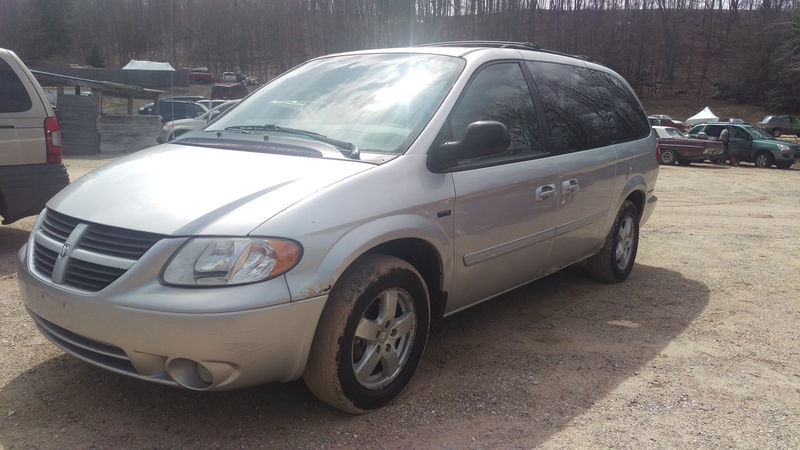 There's no doubt that this dependable vehicle will be a key component to any adventure!